The Time for Marriage Conference is always one of our most significant events. We believe one of our strengths is providing a supportive network to couples who are called to marriage ministry. Our conferences are a vibrant mix of TfM team couples, couples interesting in finding out more about Time for Marriage and couples from other organisations who have a passion for healthy marriages. Watch our conference video to find out more! This 4 star hotel is an enchanting Georgian manor house, surrounded by 20 acres of tranquil parkland and is a delightful blend of modern comfort and traditional charm. As well as places to walk, this beautiful hotel has lots of coffee areas to catch up with others in. It also boasts a fitness suite & pool. We don’t want finances to prevent you from attending our conference so please get in touch if you need help with this. 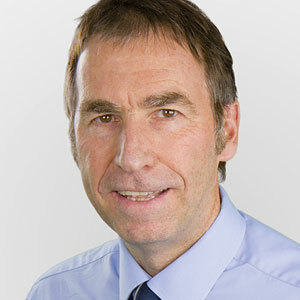 Dr Peter Saunders is Chief Executive of the Christian Medical Fellowship and former general surgeon. Peter also serves on the boards of the International Christian Medical and Dental Association and Coalition for Marriage and is campaign director for the Care Not Killing Alliance. He is married to Kirsty and they have three children. Peter will be talking about the Transgender Agenda. Mal & Chriscelle Calladine. Mal is Associate Pastor at Severn Vineyard Church, Bristol. 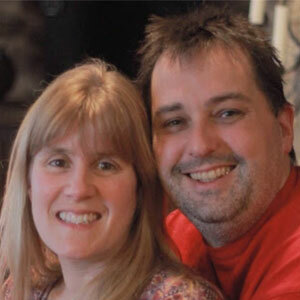 He is responsible for students, youth, discipleship, prayer, pastoral care and marriage at Severn Vineyard. He also oversees their internship programme and is involved with coaching church leaders in several other countries. We’re delighted to welcome back Mal & Chriscelle who will be talking about couple coaching and ‘What is love – a biblical view’. Robbie & Lydia Joiner are in their early 20s and have been married for two and a half years. 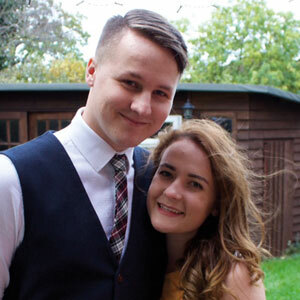 Lydia works in Westminster for the Civil Service, whilst Robbie is finishing his final year at LTS studying Theology and Worship. They share a rich history of working with young people, currently overseeing a growing cross-church network of 18–30 year olds that meets regularly for food, discussion and social events. They have a passion for the Church; for worship, family, and for reaching & championing the millennial generation. Robbie & Lydia will talk about authentically encouraging, connecting and supporting young married couples. Highlights from our 2014 40th Anniversary conference! In 2014 year we celebrated our 40th birthday with a very special conference which hosted some amazing speakers including: Nicky & Sila Lee (Relationship Central), Rob Parsons (Care for the Family), Sir Paul Coleridge (The Marriage Foundation), Dave & Liz Percival (Marriage Encounter), Richard & Maria Kane (Marriage Week) & Mal Calladine 28.12Trust. Watch the video for highlights!